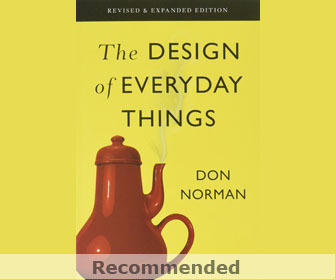 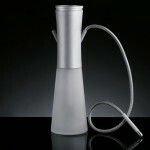 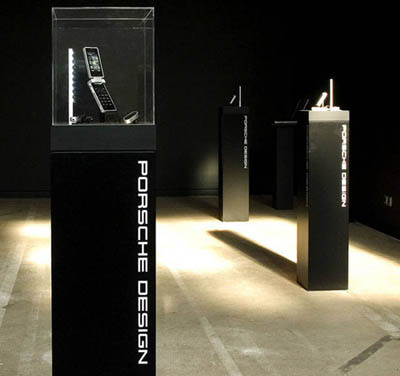 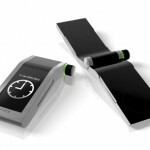 Beside P’9521 mobile phone, Porsche also won iF product design awards for its P’7340 kitchen and P’6750 watch design. 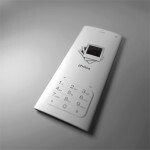 P’9521 is a flip phone with square shape, featuring a fingerprint reader to identify the user and also make secure access to private data. 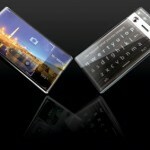 The screen of the phone also can be rotated through 180A a? 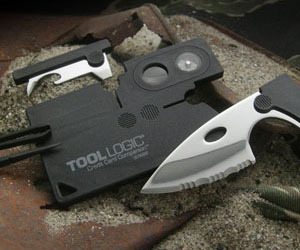 thus allowing the phone to be used as a digital camera, thanks to double hinge made of aluminum. 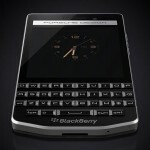 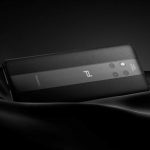 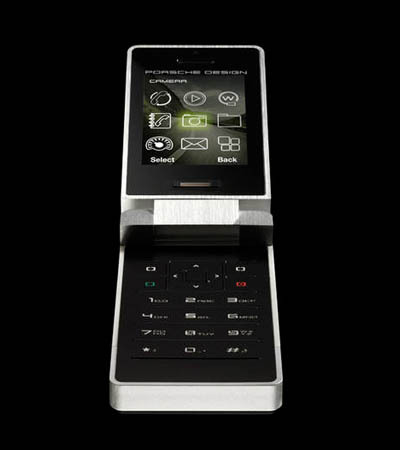 You can find this phone in the Porsche Design Stores, too bad it is not available for US, Japan or Korea market. 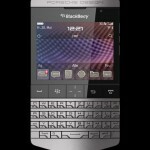 This entry was posted in Cell Phones, Porsche Design. 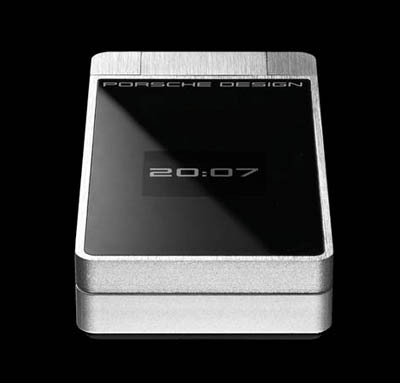 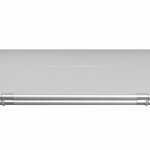 Tagged as design awards, fingerprint reader, korea market, porsche design, square shape. 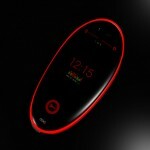 though i dont have this phone but it seems like we can use this cell phone with care free,,,n out of limit….